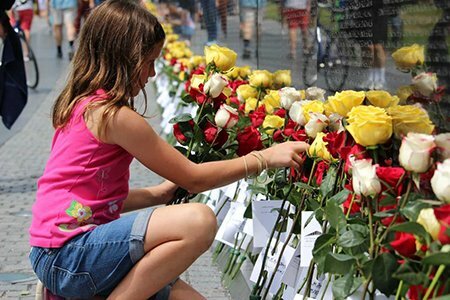 Each year on Memorial Day, thousands of veterans and their families congregate at The Wall to remember and to honor those who served in the U.S. armed forces. On these special days, prominent Americans from all walks of life come to the Memorial to deliver thoughtful and patriotic speeches. Are you planning to attend the Memorial Day Ceremony? Please register by filling out the registration form for individuals. Groups of TEN or more, please register here. 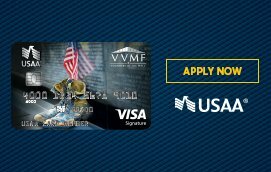 If you have questions, need to cancel a reservation or simply require assistance please contact rsvp@vvmf.org. 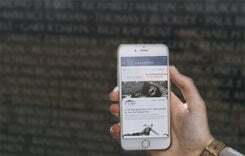 Can't join us for Memorial Day but want to be notified of other VVMF events? We invite you to join us in our mission to HONOR, PRESERVE and EDUCATE. 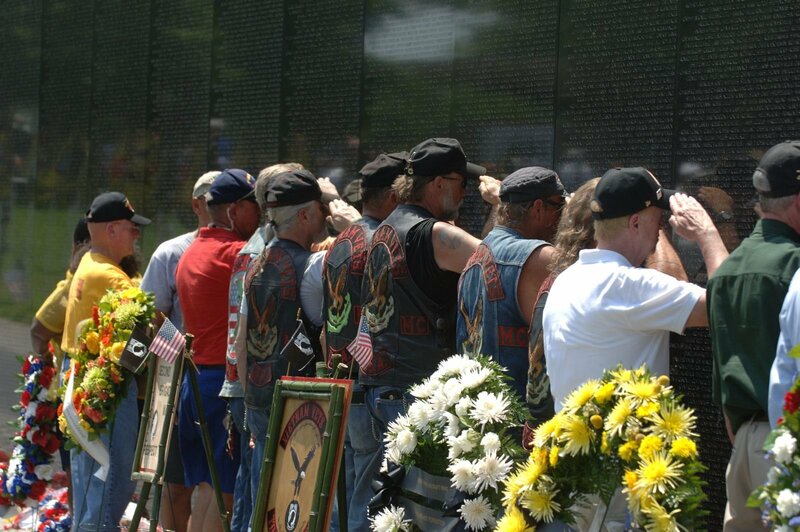 Ceremonies at The Wall are only one way that we further our mission to pay tribute to our nation's Vietnam Veterans and their families. Sign up here to learn more. Dr. Kushner was born in Honolulu, Hawaii in June, 1941; his father was serving with the Army Air Corps. He was six months old when Pearl Harbor, just next door to his family’s home at Hickam Air Field, was bombed by the Japanese on December, 7, 1941. He was raised in Danville, Virginia where he graduated from high school in 1958. He received his BA degree in chemistry with highest honors, from the University of North Carolina in Chapel Hill in 1961, and attended graduate school in chemistry there for one year. He received his M.D. degree from the Medical College of Virginia in Richmond in 1966, winning the Mosby Scholarship Award. Dr. Kushner entered the Army while a medical student in 1965. He served his internship at Tripler Army Medical Center, the hospital of his birth, in Honolulu in 1966-1967, and received aviation medical training at Fort Rucker, Alabama and Pensacola, Florida before deploying to Vietnam in August, 1967 as an Army Flight Surgeon. He served consecutive residencies in Internal Medicine and Ophthalmology at Brook Army Medical Center in San Antonio, Texas from 1973 to 1977. Since September of 1977, Dr. Kushner has been engaged in the practice of Ophthalmology in Daytona Beach. He was a military flight surgeon from 1967 to 1977 and has served as visiting surgeon on medical missions all over the world including Peru, India, Africa, Turkey, Haiti, and Dominican Republic. He is the author or co-author of nine published articles in ophthalmology journals and has published several non-medical pieces. He has sat on the board of several local corporations in his home town, has been President of the YMCA Board in Daytona Beach and has been Chief of Staff and chaired most major committees at Halifax Medical Center, the only public hospital and largest hospital in his community. He has served on the Board of his County Medical Society several times. He is a member of various social, community and charitable organizations. His military experience includes active duty in the United States Army from 1965 to 1977, and duty as an Army reserve officer from 1977 to 1986 when he retired with the rank of Colonel. Dr. Kushner’s military awards include the Silver Star, the Soldiers’ Medal, the Bronze Star, the Air Medal, 3rd award, the Purple Heart, 3rd award, the Army Commendation Medal, and other awards and badges including the Combat Medic Badge and the Senior Flight Surgeon’s Badge. In 1973 he was named Military Flight Surgeon of the year and in 1990, by order of the Secretary of the Army, he was made a permanent “Distinguished Member of the 9th Cavalry Regiment.” He was inducted into the Army Aviation Hall of Fame in April 2001. In October of 2001, the medical dispensary and outpatient clinic for 1st Battalion 9th Cavalry, 1st Cavalry Division at Fort Hood, Texas was named in his honor and dedicated to him. 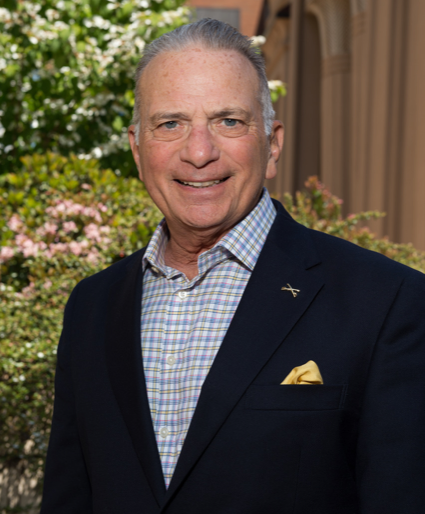 Since 2001, he has been a member of the Board of Trustees of the Army Aviation Hall of Fame; and from 2009-2016, was Chairman of that Board. He is a member of the National Veterans’ Affairs Advisory Committee on Former Prisoners of War. He is a member of the Vietnamese Helicopter Pilots Association, The Silver Sabre Society, The Order of Military Medical Merit, the Distinguished Flying Cross Society (Honorary Flight Surgeon), an honorary life member of the River Rats (Red River Valley Fighter Pilots Association), and was awarded the Order of St Michael Gold Medal in 2016. Dr. Kushner served with the 1st Squadron, 9th US Cavalry, 1st Air Cavalry Division in Vietnam. He was captured on 2 December, 1967 west of Tam Ky, SVN, and released to American Control in Hanoi on 16 March, 1973. Mr. Gorham L. Black, III, is retired from a broad range of military and civilian occupations spanning fifty years. Mr. Black was born on 25 January 1943 at Fort Devens, Massachusetts. He graduated from Poitiers American High School, Poitiers, France. He then graduated from Howard University, Washington DC, as a Distinguished Military Graduate and was commissioned as a Second Lieutenant of Infantry, United States Army, in June 1963, with a Bachelor of Arts Degree in History. He received a Masters of Arts Degree in International Relations from Syracuse University in 1971. Mr. Black is a 1984 graduate of the National War College, Fort McNair, DC. During Mr. Black's military career, he attained the rank of Colonel. Colonel (Retired) Black served his country in a variety of responsible command and staff positions at numerous posts throughout the United States and abroad. Colonel (Retired) Black completed his military service as the Commander of the United States Army Garrison, Fort George G. Meade, Maryland. He retired from the United States Army on 30 June 1990. Before moving to Ocala, Florida, Mr. Black served as the Director, Maryland, State Selective Service System for four years. Previously he served as a substitute teacher, only at Reservoir High School in the Howard County (MD) Public School System for seven years. 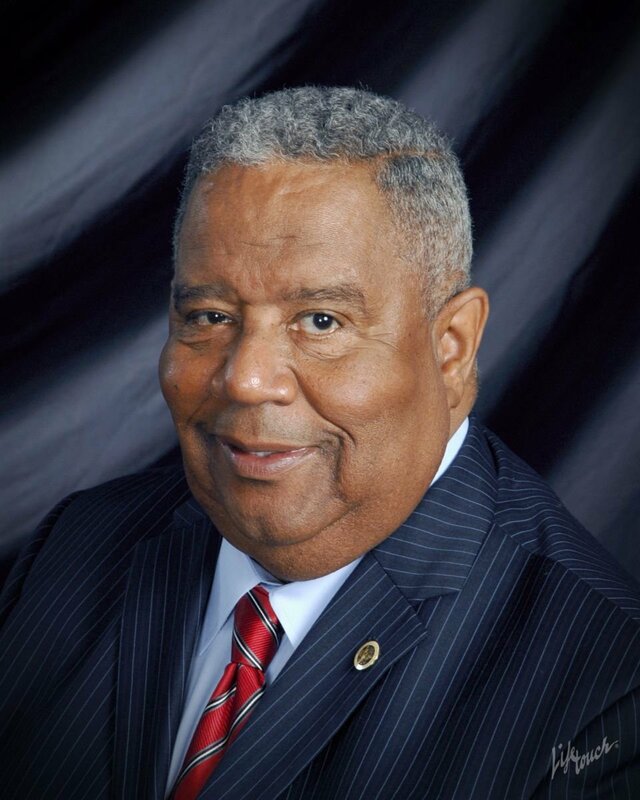 Previously, Mr. Black served as the Executive Assistant to the President of Albany State University, Albany, Georgia, and as the Senior Assistant to the President of Howard University, Washington, D.C. While at Howard University, Mr. Black also served as the Associate Vice President for Administration in the Office of the Vice President for Academic Affairs. Before entering academia, Mr. Black was the Deputy Chief Administrative Officer, Anne Arundel County, Maryland, and the Assistant Secretary for Administrative Services, Department of Juvenile Services for the State of Maryland.